We want to hear from you. If there is ever a need, question or issue please contact us immediately. 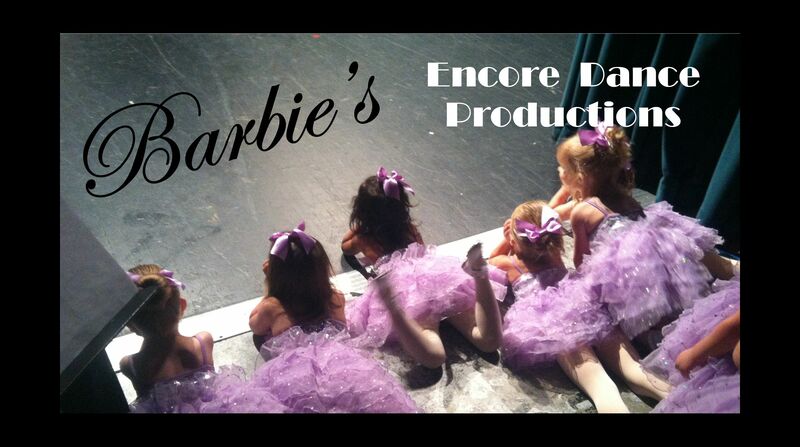 At Barbie's we believe that good communication is the key to our success as a dance family. You can also send us feedback, comments or suggestions using the optional form on this page. We thank you for all you do within our dance family and if you're NEW......WELCOME! Our studio is located at 121 North Main Street in Mt. Holly, NC. Use the link below for driving directions. Use the form below if you have questions, comments, etc. We'd love to hear from you!